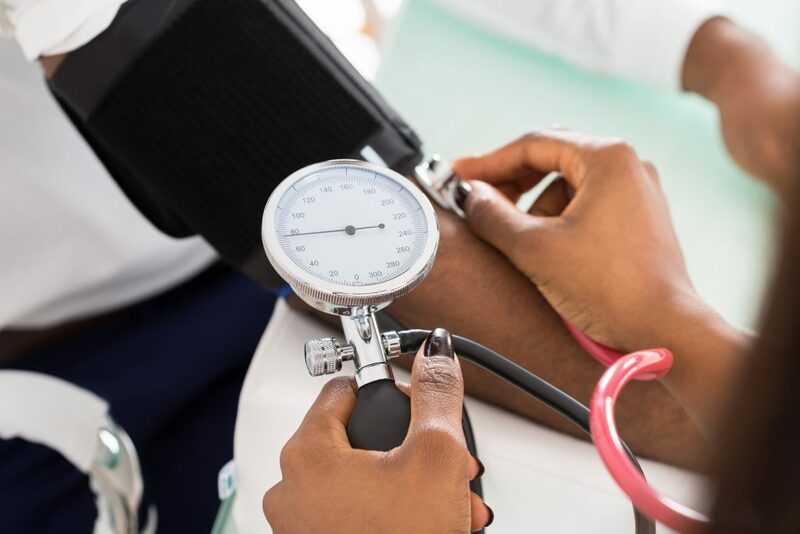 Hypertension is a common ailment, affecting 33.5% of all adults above the age of 20, per the Centers for Disease Control and Prevention (CDC). Overall prevalence of sleep apnea, depending on the study, ranges from 9%-38% of the adult population.1 Prevalence of sleep apnea is greater in males than females but increases with age in both sexes.2 Consequently, the combination of sleep apnea and hypertension is commonly seen in the adult patient. The intriguing question is, is sleep apnea a cause of or contributor to the development of hypertension, and does treatment of sleep apnea improve hypertension? In trying to understand the linkage between hypertension and sleep apnea part of the problem is that they are both seen with increasing frequency with weight gain and with aging. Several interesting physiological findings also suggest a possible linkage. Normally during sleep blood pressure will decrease. In patients with sleep apnea this drop in sleep blood pressure may not be seen. In addition, when there is physiologic stress such as a drop in oxygen levels, as can happen in sleep apnea, blood pressure may increase. In reviewing this data, it seems reasonable to suggest that patients with resistant hypertension should be checked for sleep apnea. It appears that CPAP treatment may lead to statistically significant decrease in blood pressure, although the results may be modest. 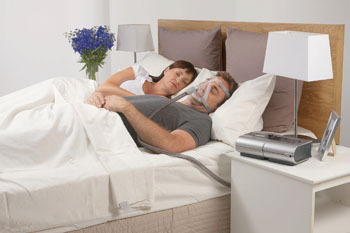 The best results are probably seen in cases where sleep apnea is more severe. 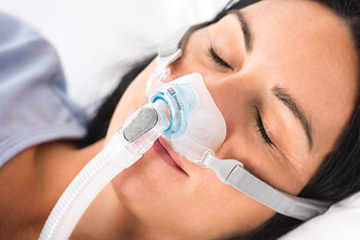 In patients with mild sleep apnea it seems less clear that CPAP treatment is beneficial in improving blood pressure control; the final verdict awaits further clinical studies. Prevalence of Obstructive sleep Apnea in the General Population: A Systemic Review. Chamara V.SenaratnaabJennifer L.PerretacCaroline J.LodgeaAdrian J.LoweaBrittany E.CampbellaMelanie C.MathesonaGarun S.Hamiltonde1Shyamali C.Dharmagea1 Sleep Medicine Reviews, Vol. 34, Aug. 2017, pages 70-81. Peppard PE, Young T, Barnet JH, Palta M, Hagen EW, Hla KM. Am J Epidemiol. 2013 May 1;177(9):1006-14. doi: 10.1093/aje/kws342. Epub 2013 Apr 14. The Effect of CPAP RX on Blood Pressure: A Systemic Review and Meta-Analysis of Randomized Controlled Trials. Effectiveness of Continuous Positive Airway Pressure in Lowering Blood Pressure in Patients With Obstructive Sleep: a Critical Review of the Literature. Association of Hypertension and Sleep Disordered Breathing. Bixler EO, Vgontzas AN, Lin H-M, et al. Arch Intern Med 2000; 160: 2289–2295.